COURSE CONTENTS (WHAT WILL YOU LEARN) ? The first day of the course is meant to get you familiar with the basics of the sport. You will be taught and made to practice the following skills in a section of a river that is fairly still . To be able to "read" the waters in front of us is an essential skill for a kayaker. We will start observing the water flows and their dynamics, trying to understand what happens on the surface and under it. 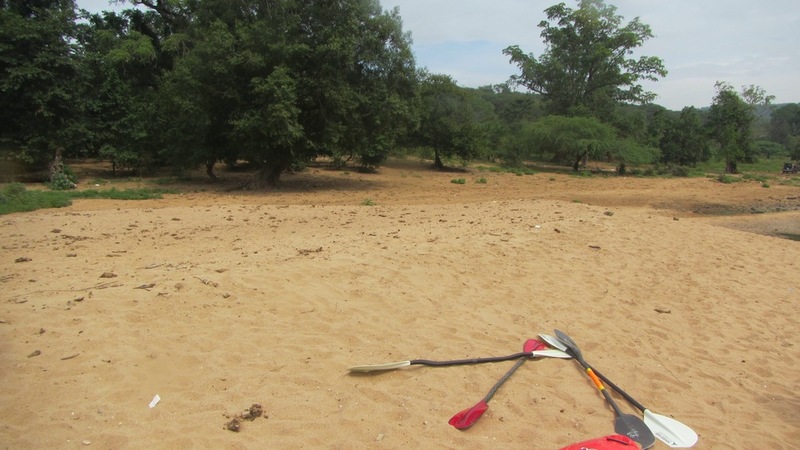 We will learn how to identify and name all the different features that we find in a river environment, and we will start reasoning on how those features will have an impact on our kayak descent. River reading is a learning process that will take a lifetime; in this course we will lay down the foundations. In this session you will be taught to negotiate currents and we will introduce you to handling your kayak in moving water. You will be taught the different white water kayaking skills that are essential to maneuver the kayak down the river. Kayaking is a relatively safe sport, but while in the river many things can happen, and we need to know what to do. You will learn how to rescue yourself and how to rescue others, according to the most efficient rescue techniques that are preferred in the river. We will teach you how to swim a rapid in the safest way, how to use a throw bag, how to take a boat to the shore, but most of all how to decide what to do in case of an emergency on the river. The last 3 hours of this session we will guide you down a couple of class II rapids where will you have an opportunity to test your newly acquired paddling skills.